Fire always points to the occurrence of a contingent event, as do its many reaction products. The word smoke is a common example of a semantic “index”, as it causes our minds to see fire, even if there is no linguistic connection to the word or event. Similarly, fire in general makes us wonder of a cause and effect. 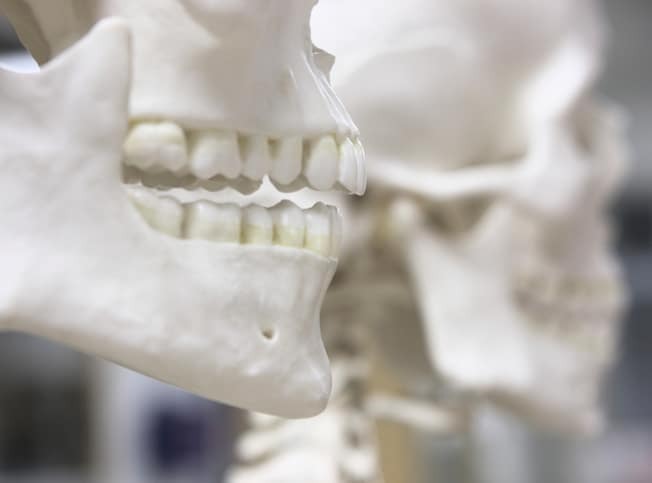 Investigators and forensic experts strive to understand these connections by beginning with the altered remnants of a fire or explosion and working their way backwards. 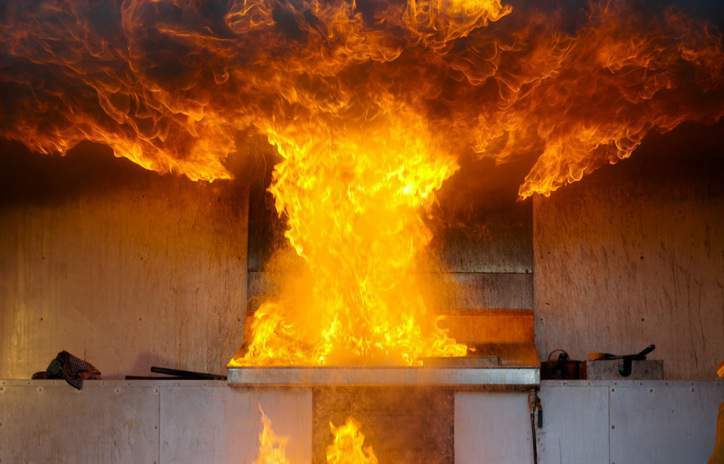 NFPA 921-2017 – Guide for Fire and Explosion Investigations is a comprehensive guide that addresses standard procedures for carrying out fire investigations as well as detailing different types of fires and the resulting damage. The major objective of any fire scene investigation is to gather evidence through use of the scientific method. An important part of the data collected should be the fire patterns, or the physical changes and identifiable groups brought on by the fire effects. One common type of fire pattern is plume-generated patterns, the lines that come from the three-dimensional shape of the fire plume being cut by an interweaving two-dimensional surface, such as a ceiling or wall. There are six plume-generated patterns: V patterns, inverted cone patterns, hourglass patterns, U-shaped patterns, pointer and arrow patterns, and circular-shaped patterns. Being able to identify plume-generated patterns is an important skill for a fire debris investigator because it allows for the identification of certain kinds of fires. For example, according to NFPA 921-2017, “the burning of leaking natural gas tends to produce inverted cone patterns”, so a manifestation of a small inverted cone pattern could likely be representative of a gas leak as being the cause of a fire. However, there are many other fire patterns that indicate the type and source of the fire. The alloying of metals, charring of wooden materials, and the cracking of window glass all indicate effects from different kinds of fires, and proficiency in this knowledge can greatly assist a professional in assessing the cause and spread of a fire. For example, the standard mentions distorted lightbulbs, which can be an indication of heated gas bursting out of the interior of the bulb. This can demonstrate to the investigator the direction of fire travel. In addition to providing the means to uncover the cause of a fire, NFPA 921-2017 prepares investigators with the skillset for determining the reaction that buildings and building assemblies have had to a particular fire. 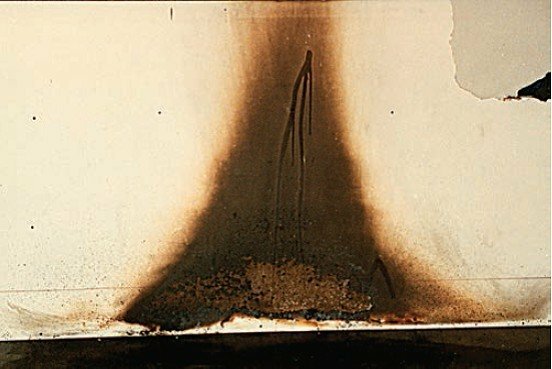 A properly trained individual should be able to assess the damage brought onto a building’s walls, rooms, and contents as well as a general understanding of ignitability and flammability of structures. Other forensic fire debris investigation standards address the testing of materials found in fire sites to help determine the cause in an empirical way. ASTM E1618-14 – Standard Test Method for Ignitable Liquid Residues in Extracts from Fire Debris Samples by Gas Chromatography-Mass Spectrometry and ASTM E1412-16 – Standard Practice for Separation of Ignitable Liquid Residues from Fire Debris Samples by Passive Headspace Concentration With Activated Charcoaleach cover a testing method for the residues of ignitable liquids to identify the chemical responsible for the fire’s ignition. 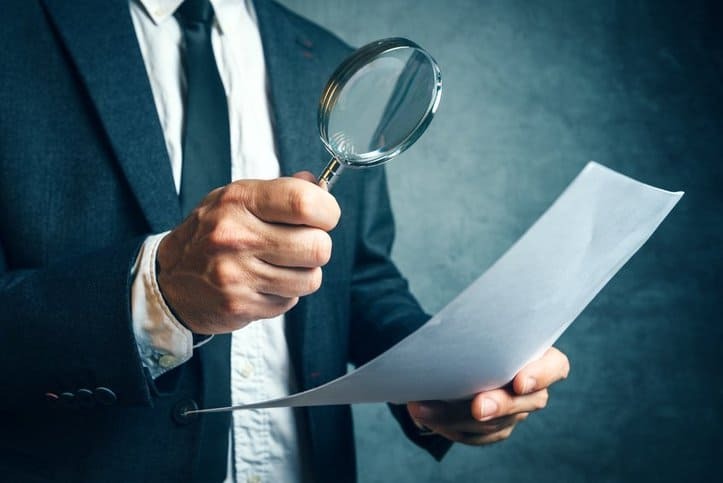 This, when paired with the onsite observational guidelines, can assist investigators in the search for the causes of accidents and crimes that often result in property damage and even harm to living things. 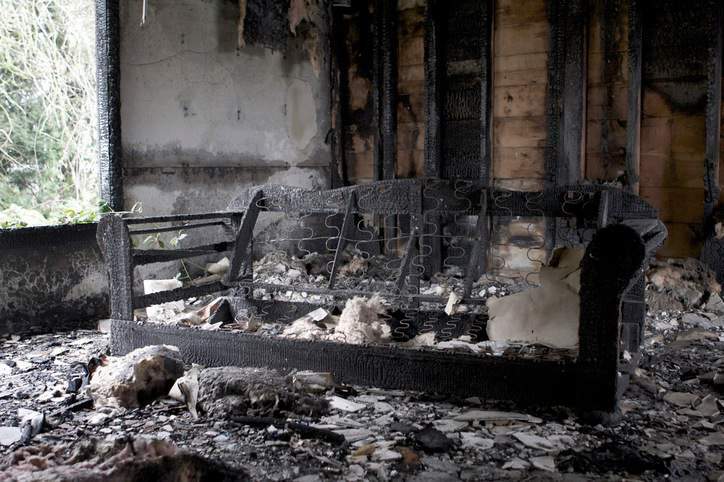 Forensic Fire Debris Investigation Standards are available on the ANSI Webstore. 1. National Fire Protection Association (NFPA), NFPA 921-2014 – Guide for Fire and Explosion Investigations (Quincy: NFPA, 2014), 66.